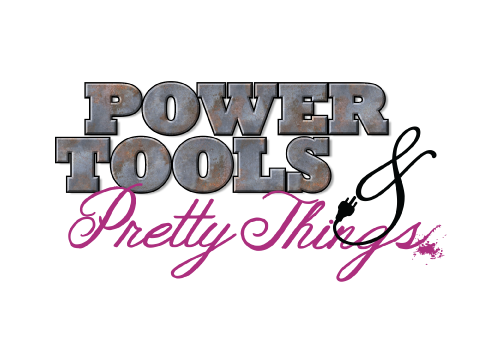 I am so excited because tomorrow is our very first official Power Tools & Pretty Things class and we are giving away a Ryobi tool set in class. 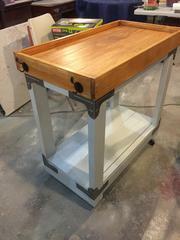 We have partnered with Simpson Strong-Tie to build this amazing indoor/outdoor Bar Cart. You can get the DIY Build Plans below. You can download the free plans here!